Building the best Geelong homes and separating themselves from other construction companies with quality and style, Jason O’Neill and his wife Tania O’Neill take pride in the modern homes they create and build from start to finish. 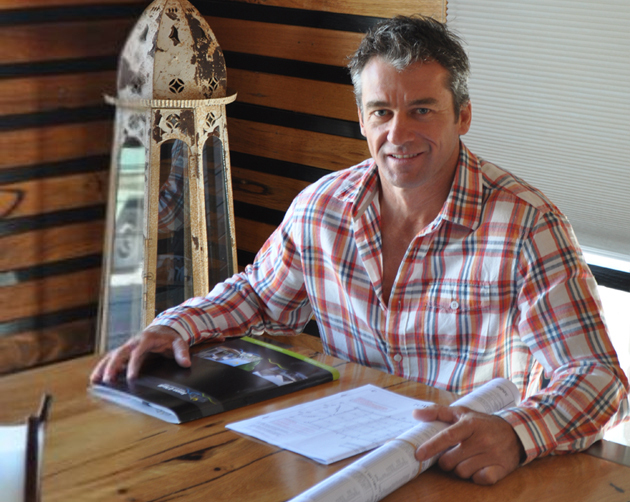 Jason has been constructing unique quality Geelong homes and extensions for over 15 years as a registered builder and director of his company. Jason has been in the industry since undertaking an apprenticeship in 1988 taking his experience to 25 years throughout the Geelong and Surfcoast region. With many years in the industry, and numerous satisfied clients, comes your guarantee of quality. We build our relationship with our clients based on trust and transparency, our personal knowledge and expertise. From the beginning of the building journey, we take the time to listen and understand your exact needs, and most importantly, ensure you are involved throughout the build from the beginning, through to completion and handover. Jason and his team of qualified tradesmen pride themselves on delivering craftsmanship and quality that is second to no other in the Geelong homes industry. Experience and acquired knowledge from every trade will ensure dedication to achieving perfection. You will only receive the keys to your new home when Jason himself would be happy to live within it’s walls. When combined with Jason’s emphasis on building sustainably, using all the best materials and meticulous attention to detail, our clients are rewarded for their trust in us with a beautiful new custom built home built to the established timeframe and fixed price budget. “The thing we offer our client that sets us apart from other builders is quite simply the knowledge that the builder himself is on site every day ensuring the build is running smoothly and the team is focused on achieving the end goal of a high quality product and an investment others would desire amongst other Geelong homes ”. Please click here to view our recent builds and showcase gallery.